You’re on vacation, don’t cook! Stay in, relax, and order some take out. Benito’s Brick Oven Pizza is a locally owned Italian restaurant that offers dine in, take out, and delivery pizza to the North Myrtle Beach area. 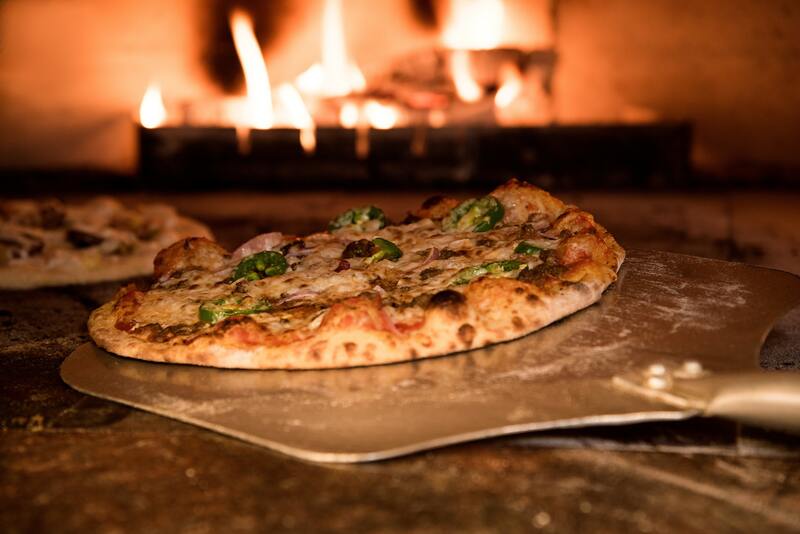 Their wood-fired brick oven makes some of the best pizzas, calzones, and Stromboli’s. Check it out! Ultimate California Pizza is a locally owned restaurant with several locations along the Grand Strand. The North Myrtle Beach location is located inside Barefoot Landing. They offer specialty pizzas, sandwiches, or salads! They also offer vegetarian, vegan, and gluten free options. Check it out! The Main Slice is new, but making waves in the area! They offer NY Style Hand Tossed Pizza, burgers, Phillies, Family Value Meals, and salads. Check it out! There are also numerous Chain Restaurants in the area: Hungry Howies, Domino’s, Pizza Hut, and Papa John’s. China Dragon offers free delivery for orders over $12. 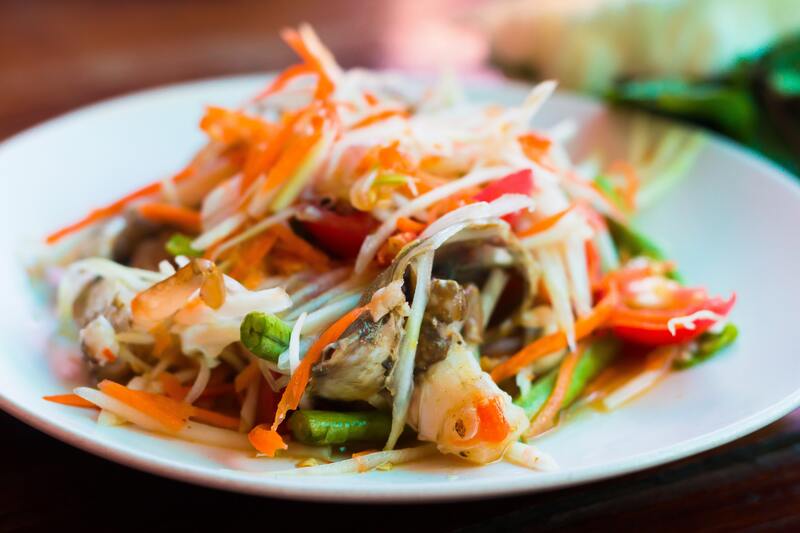 This NY Style Chinese Restaurant is centrally located in North Myrtle Beach and offers Deliver, Dine In & Take out. Check out the menu!